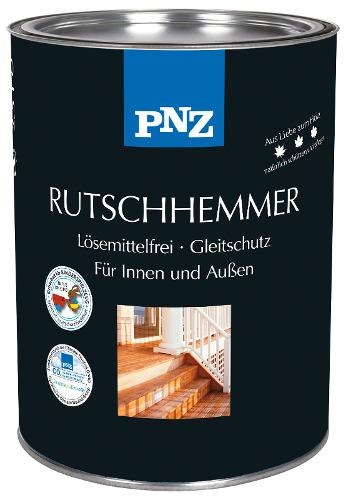 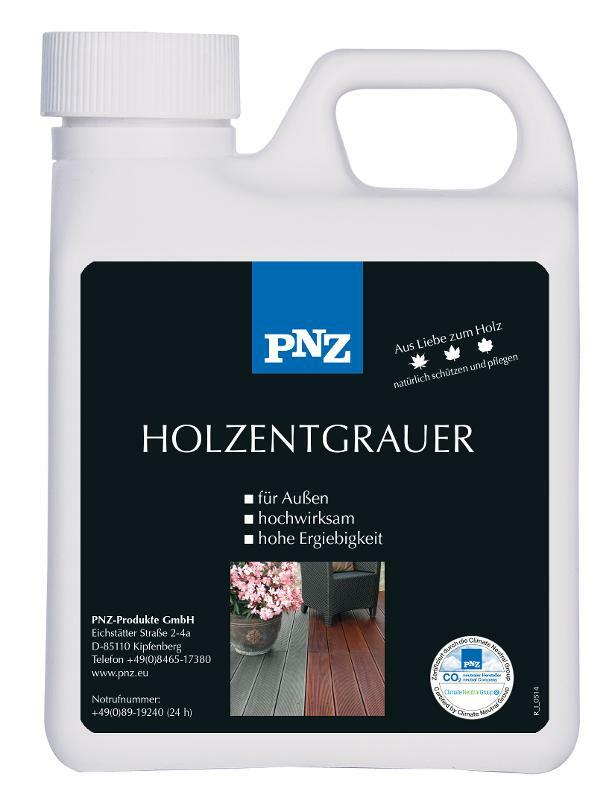 Suitable for restoration and cleaning of grayed wood outdoors. 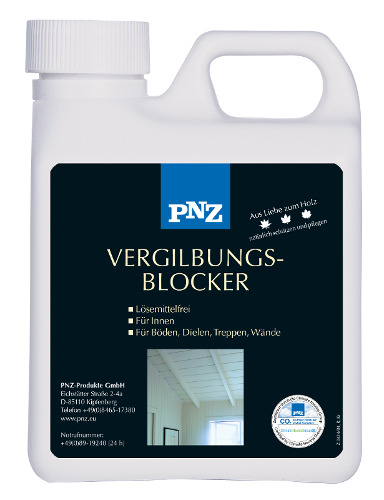 The natural color of the wood becomes visible again with this special detergent. 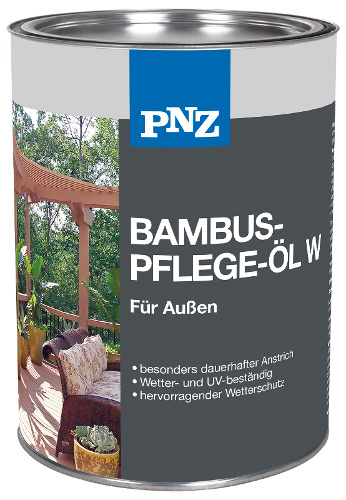 For long-term protection against graying and to preserve the natural color, apply a suitable pigmented product.